Julie Mattson has a BS in Art and Design from John Brown University in Siloam Springs, AR. She is a Juried Artist member of the Hamilton County Artists Association and exhibits her work in local Hamilton County galleries. 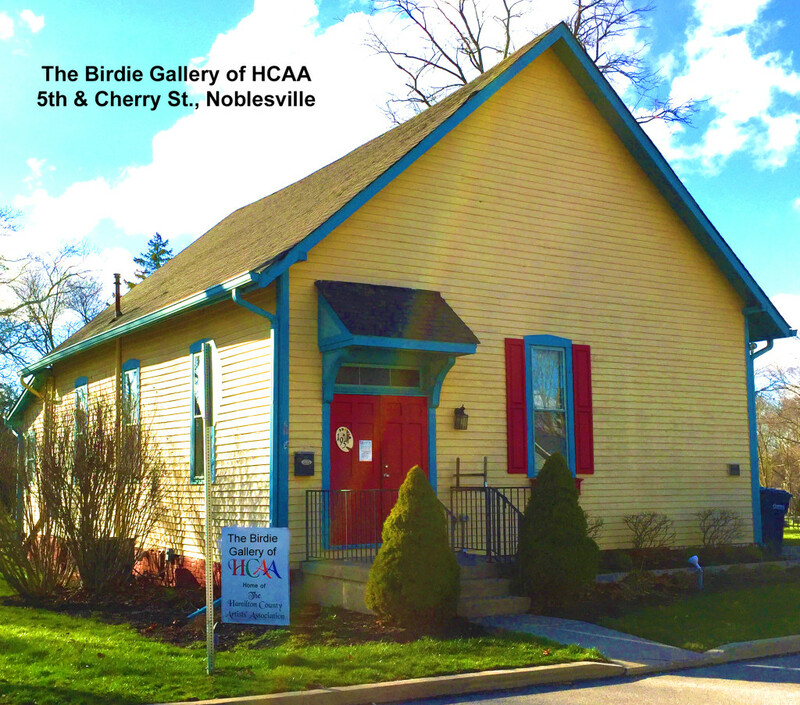 Julie is excited to share her love of painting in acrylics in a 4-week class at the HCAAs Birdie Gallery. Painting in Acrylics will focus on the medium of acrylic paint and the characteristics of varieties of paints and the materials employed to create paintings. Students will be encouraged to experiment and produce original art with acrylics. Open to all skill levels age 15 years and above. Class minimum 3 students/ maximum 12. Specific information and materials list is available on the HCAA website or by emailing Julie Mattson at jmattson8@comcast.net.